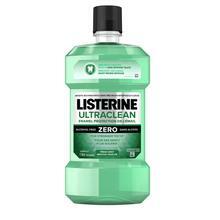 LISTERINE® SMART RINSE® BUBBLEGUM Mouthwash is rated 5.0 out of 5 by 1. 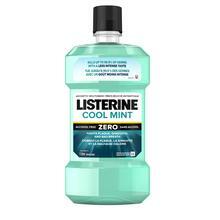 Help protect your kids' teeth against cavities with Canadian Dental Association-validated LISTERINE® SMART RINSE®. Recommended for children aged six and older.